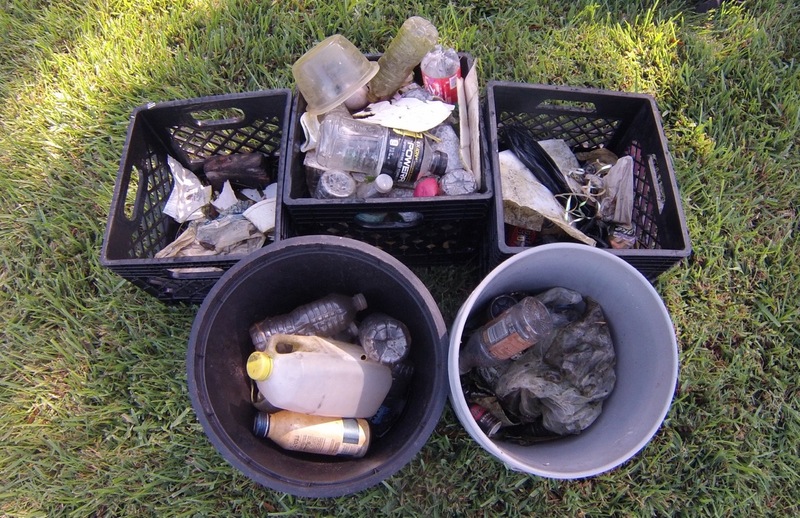 In October, LakeLove.net announced the second in a series of lake cleanup efforts. 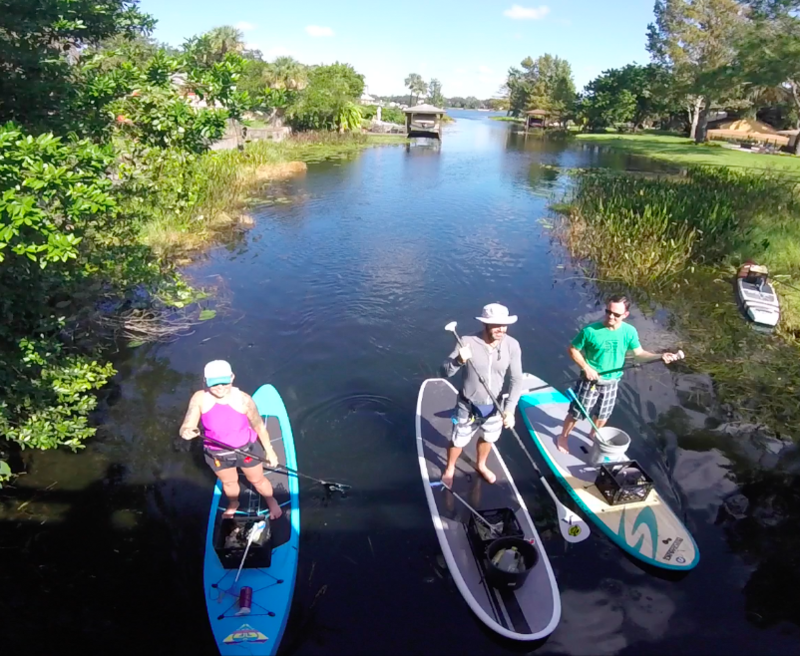 This new, worldwide initiative is available for anyone to take part in, with obvious benefits for the waterways that we all love and enjoy. 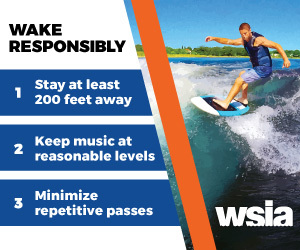 The WSIA staff participated in Orlando, Florida by paddleboard on the Conway Chain of Lakes. Special thanks to Mike Dobbins for supplying the boards and editing this video.